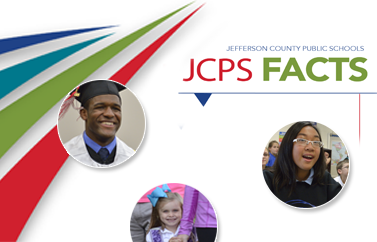 On Monday, October 30, the JCPS Archives and Records Center will close at 12 noon for a departmental event. The Archives will resume regular hours the following day. Closed 12 noon to 1 p.m.